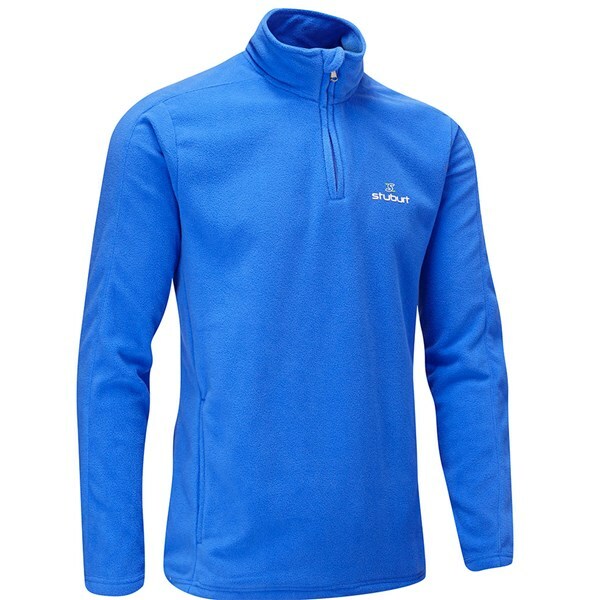 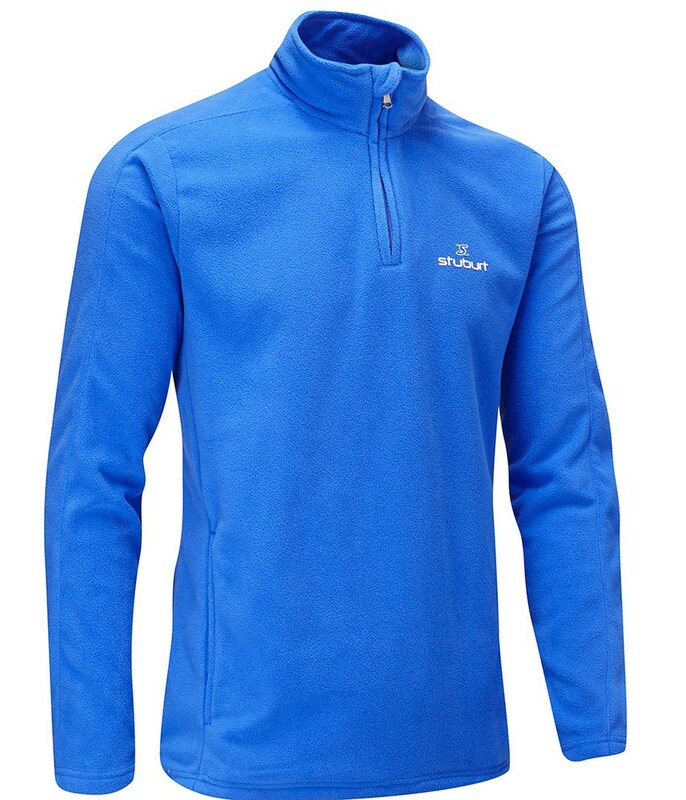 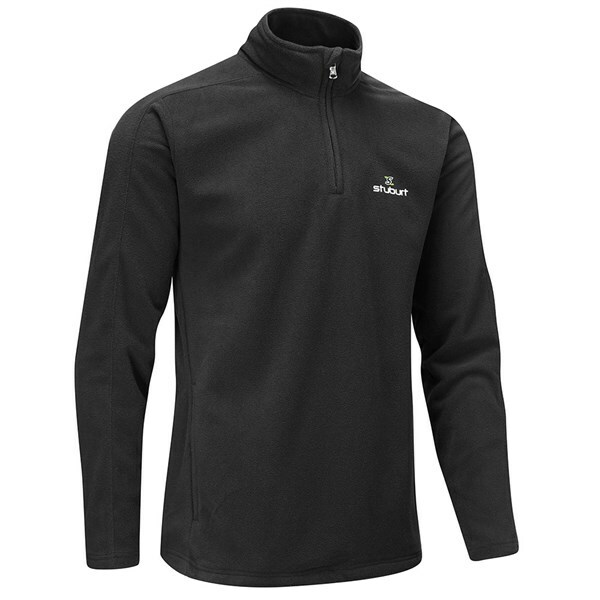 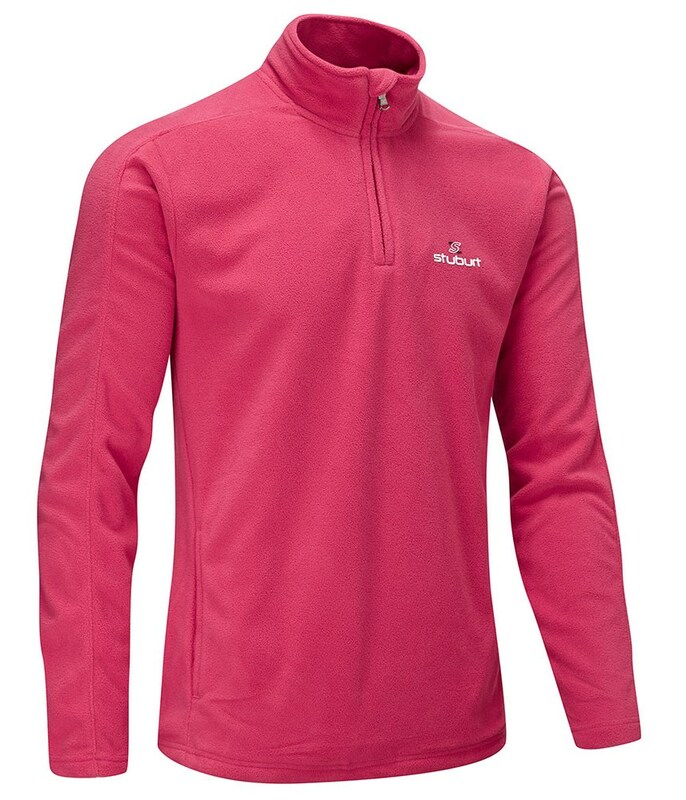 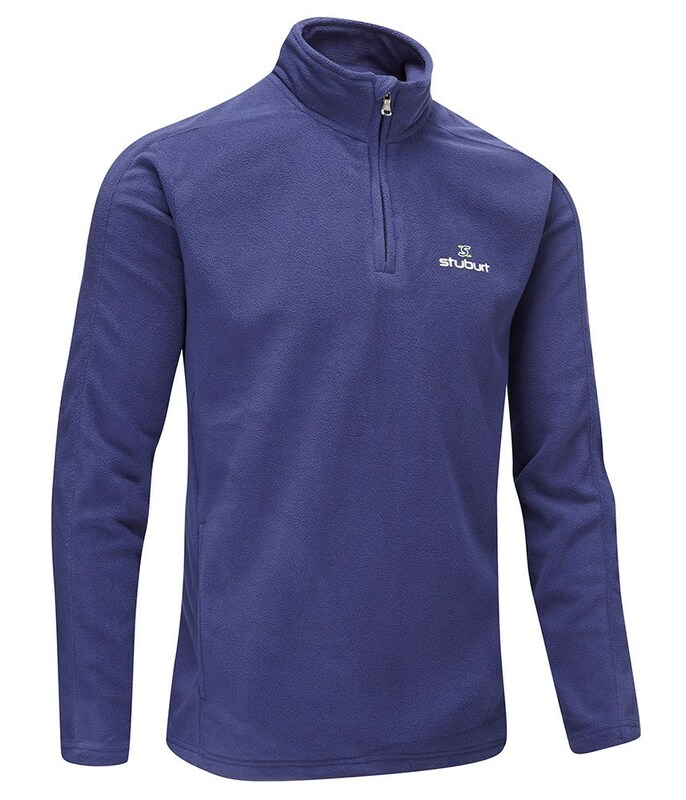 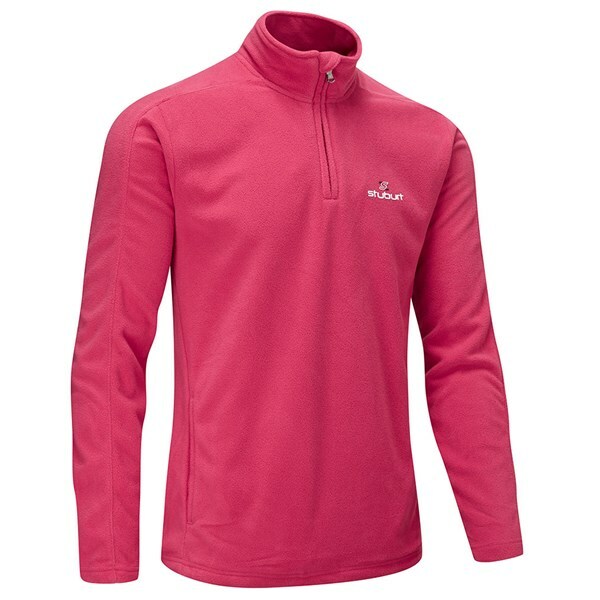 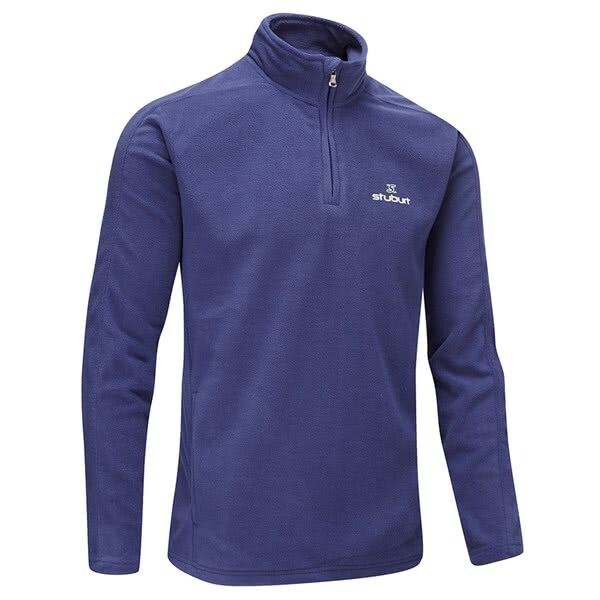 The lightweight interlocking fleece fabric in the Stuburt Urban Quarter Zip Fleece provides excellent warmth and windproof protection. 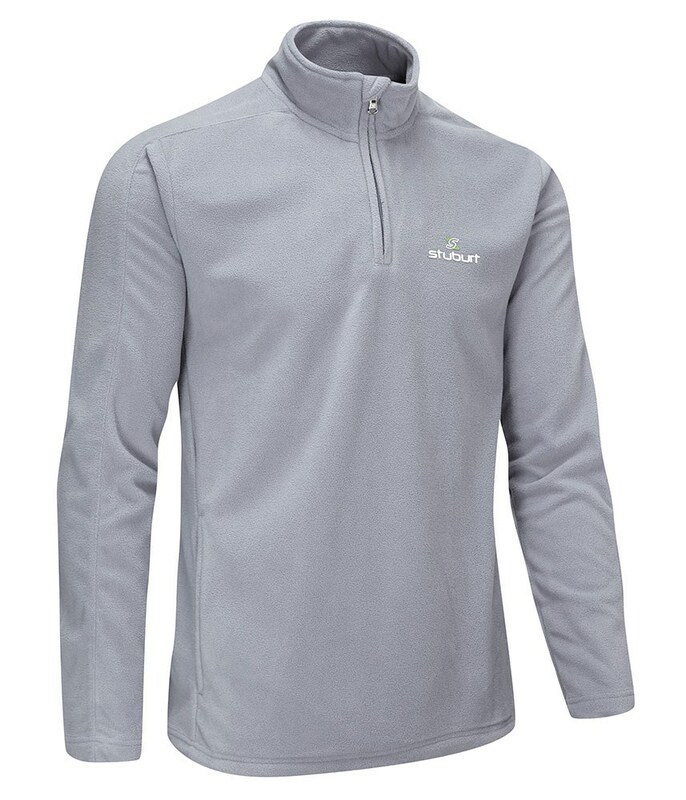 Stuburt have incorporated their excellent and highly breathable DRI-back fabric technology to help control and wick moisture away from your skin to provide extreme comfort. 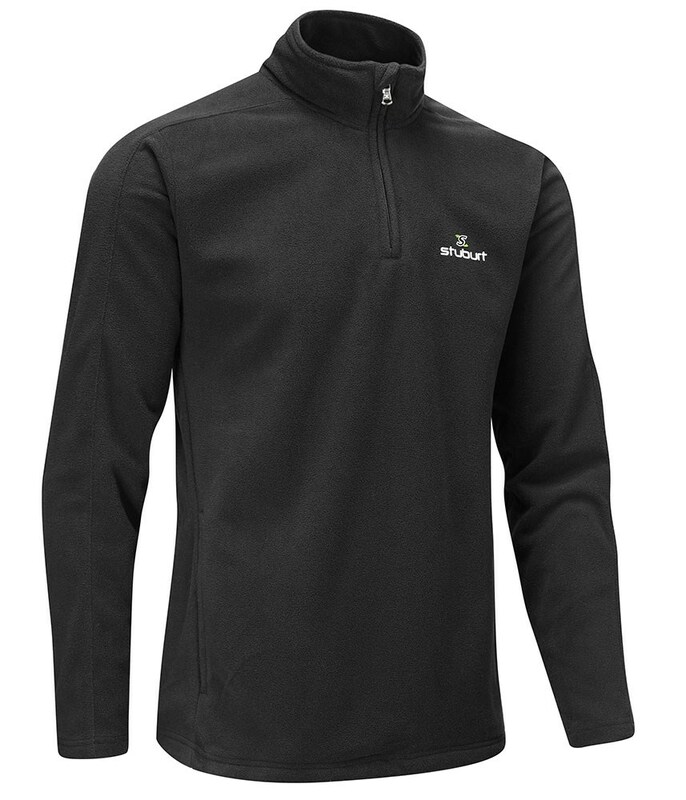 An adjustable hem cord will allow you to tailor the fit depending on what you are wearing. 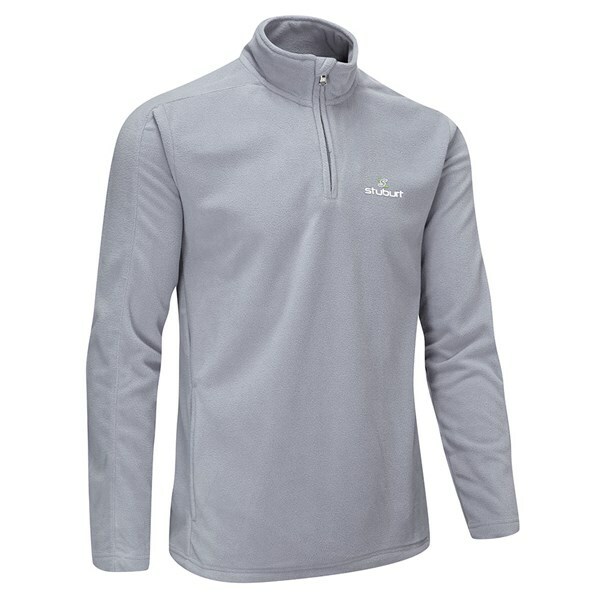 And the concealed zippered pockets will help to either keep your hands warm between shots or store your smaller essential accessories.